What an incredibly beautiful setting! 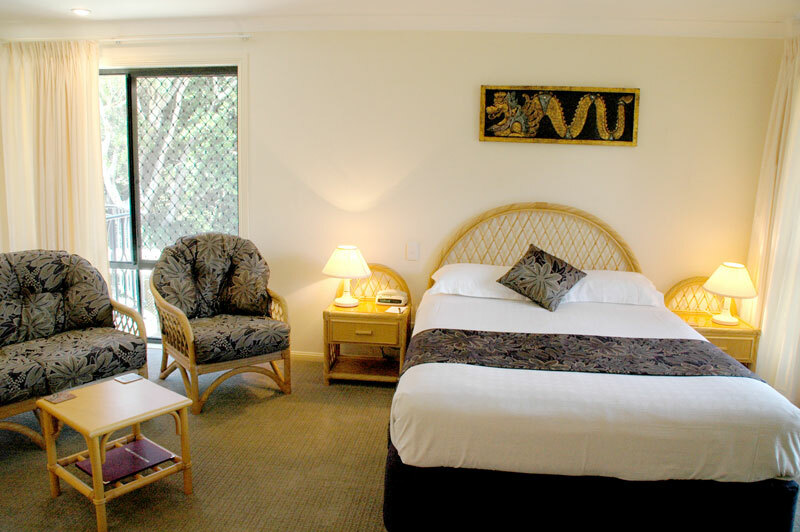 A quality boutique motel located in the heart of Sawtell. 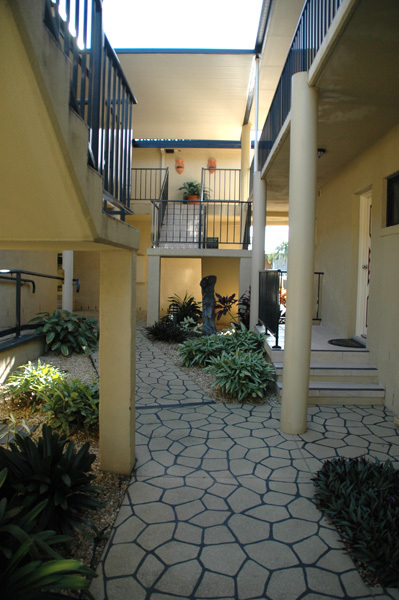 Situated just off First Avenue, noted for its historic fig trees and restaurants. 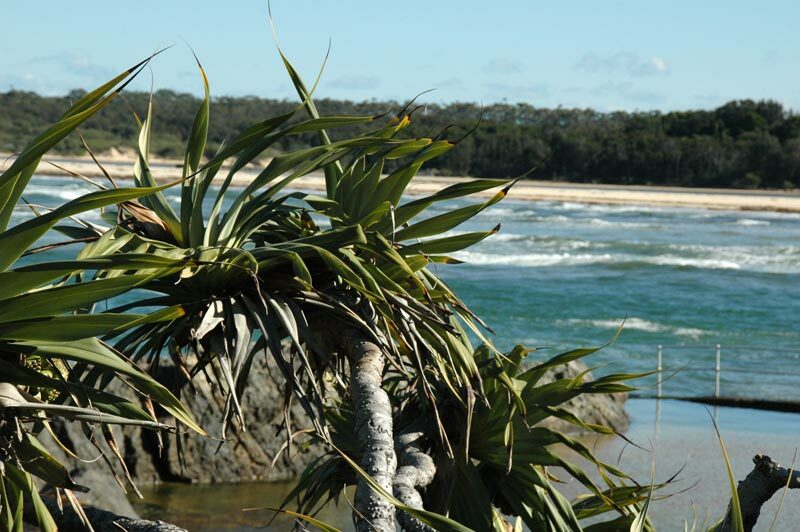 Heritage listed buildings include Sawtell Cinema and the Sawtell Hotel. There are RSL, Bowling, Golf and Tennis Clubs, which are, along with the beach, all within easy level walking distance.